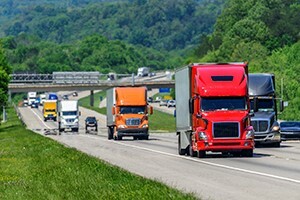 The National Transportation Safety Board (NTSB) released its biennial Most Wanted List of Transportation Safety Improvements List. The NTSB first began publishing the list in 1990. There are 267 open NTSB safety recommendations associated with the 10 Most Wanted List items, and the NTSB is focused on seeing 46 of those implemented within the next 2 years.